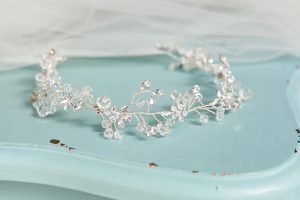 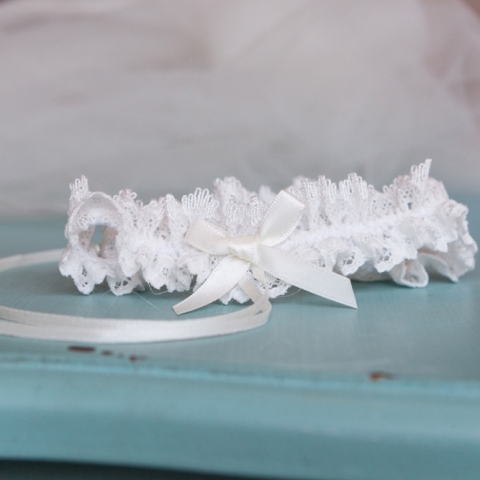 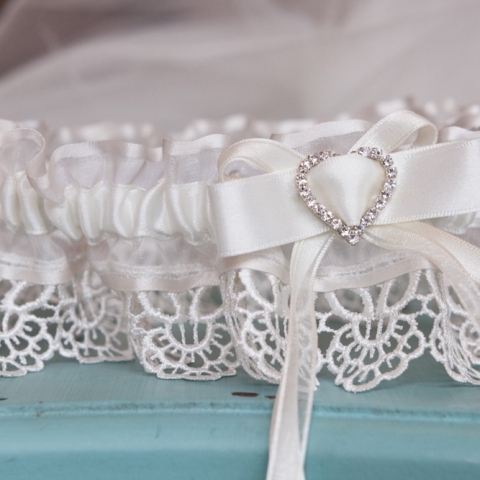 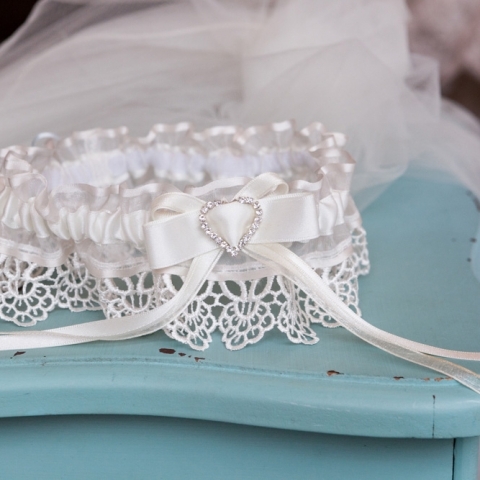 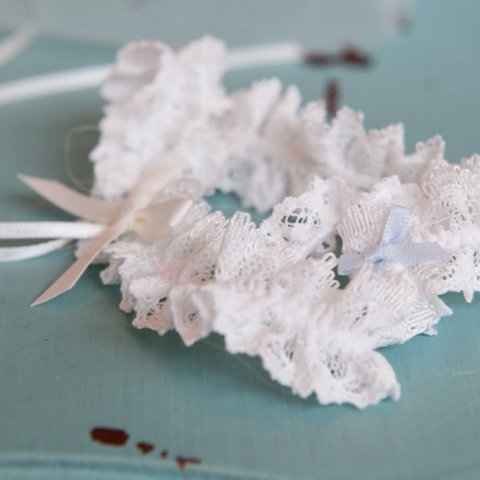 View some of our range of wedding garters. 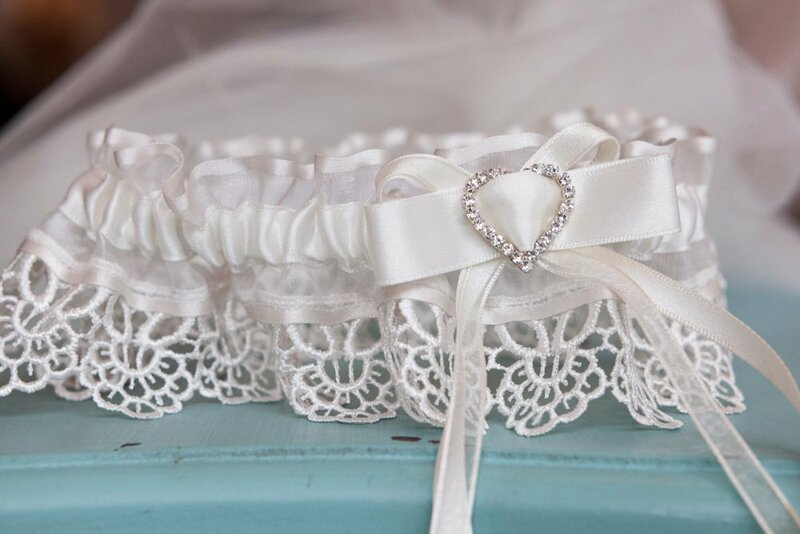 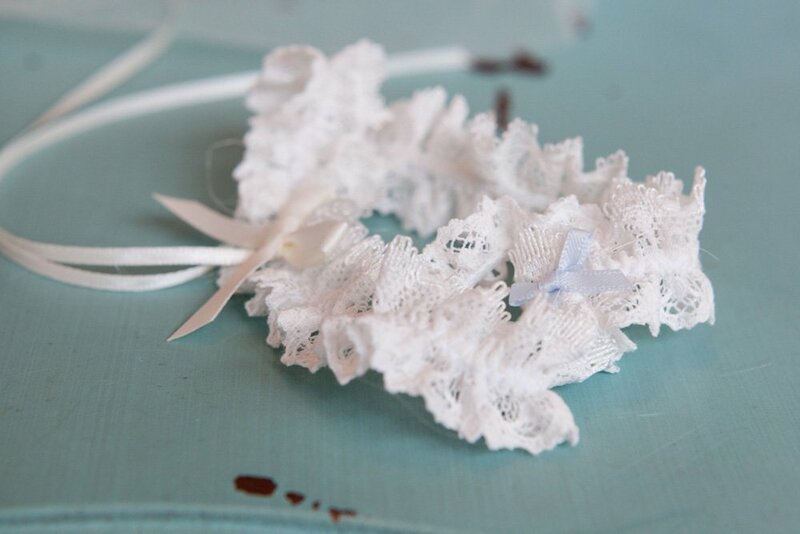 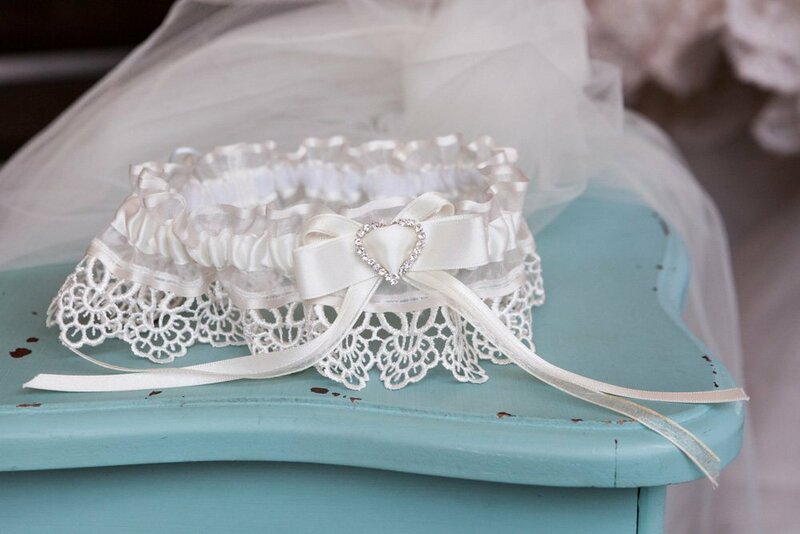 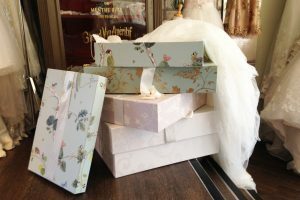 Contact us for more info about our wedding garters, or arrange an appointment to see them yourself! 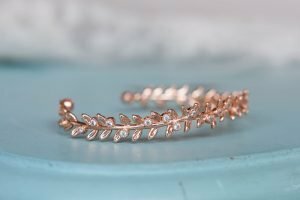 View a taste of our range of bracelets. 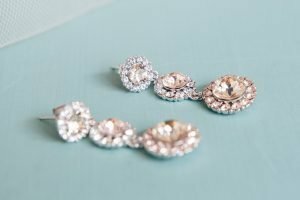 View just a selection of our range of earrings. 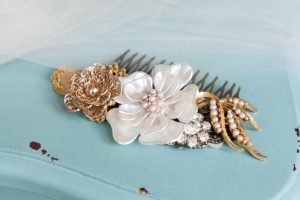 View a taste of the range of our hair clips, grips and slides. 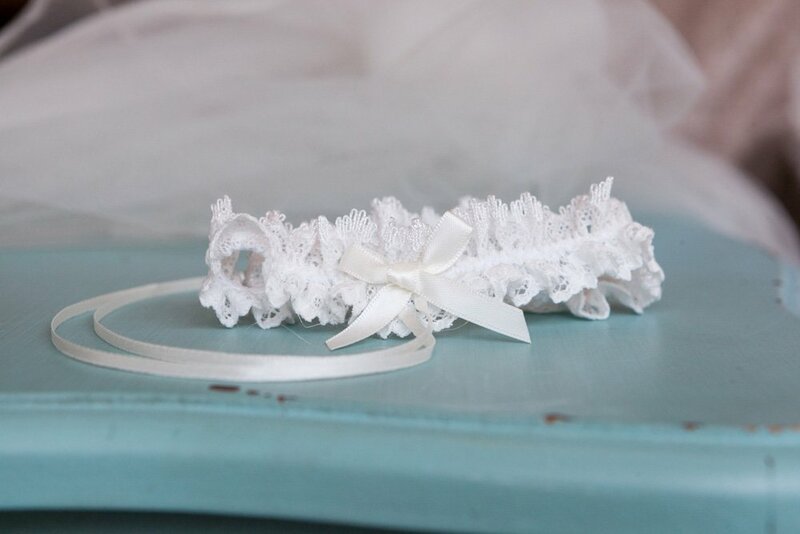 View some of our range of hair vines. 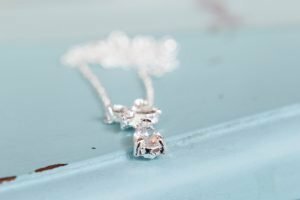 View some of our range of necklaces.